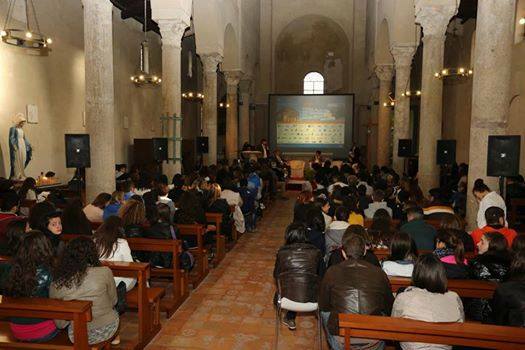 During the 21 Mediterranean Exchange of Archaeological Tourism – Friday, Nov. 16th at 11.30 am – the “Antonella Fiammenghi Award” will be assigned to the college students who have written thesis on the “Mediterranean Exchange of Archaeological Tourism” or “Archaeological Tourism”. The award, established in 2007 in memory of the Director of the Archaeological Park of Velia Antonella Fiammenghi, is a tribute to those who disclose Archaeological Tourism and the Mediterranean Exchange through the university commitment. Students will have to apply for the award before October 15th 2018, by sending a copy of the thesis by e-mail at info@bmta.it or post: Leader srl, Via Roma, 226 – 84121 Salerno.